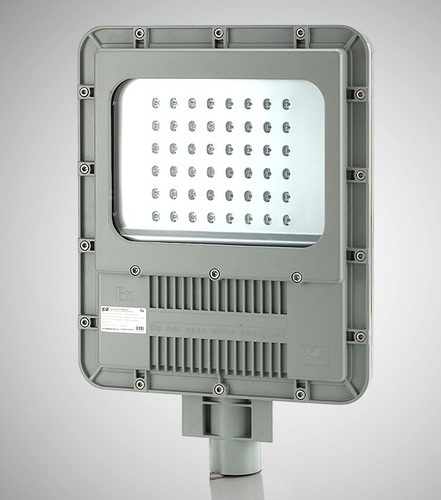 Our product range includes a wide range of aluminum street light casing, street light cover and street light housing. 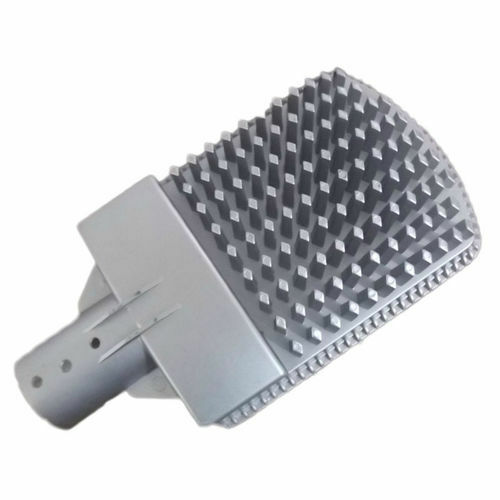 We are engaged in offering a wide range of Aluminum Street Light Casing. 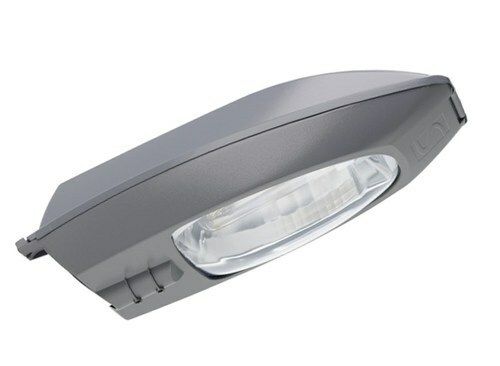 Looking for “Street Light Accessories”?